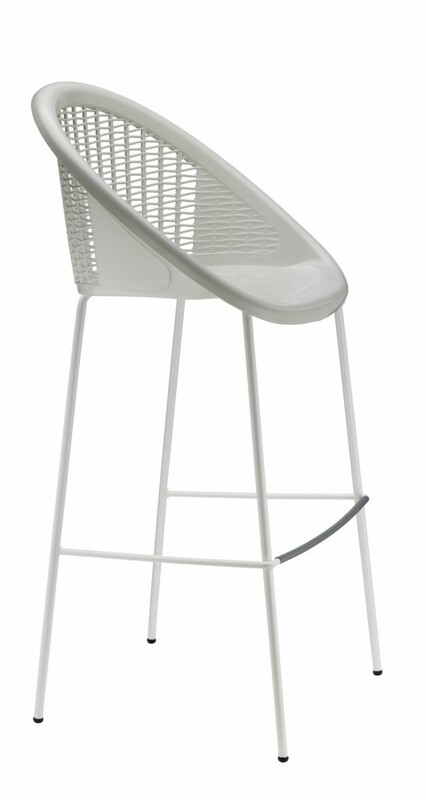 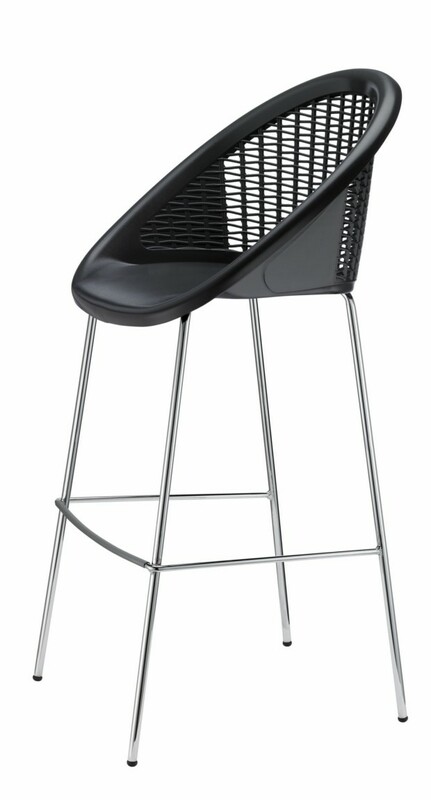 Polypropylene stool with Chrome or White frame. 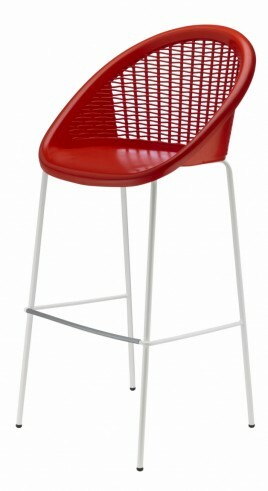 Available in colours Linen, Red, Anthracite. 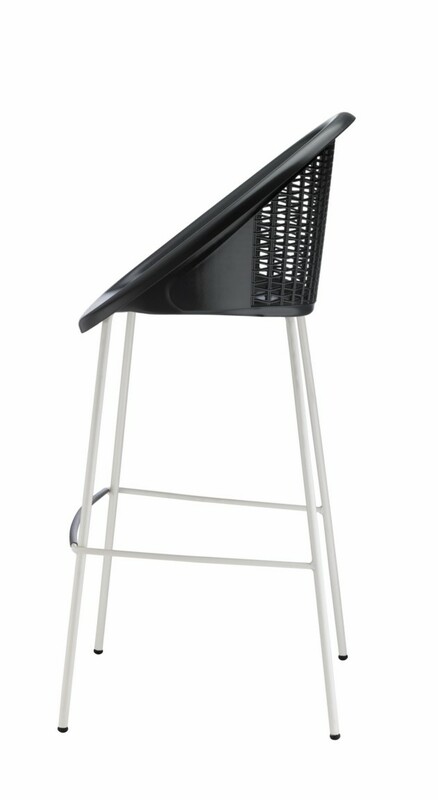 80cm in height.